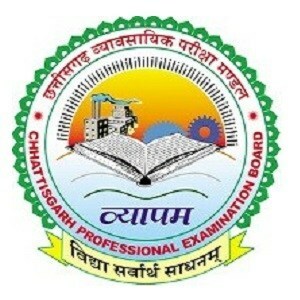 Selection Process: Selection of candidates will be made on the basis of Physical Efficiency Test (PET), Medical Exam, Computer-based Written Examination. How to Apply: Interested and eligible candidates may apply online through Andaman & Nicobar Police Department website - http://www.police.andaman.gov.in/ - from 01-12-2017 to 31-12-2017 OR by sending their application form along with the photocopies of relevant documents to The Deputy Superintendent of Police (Estt. ), Police Headquarters, Atlanta Point, Port Blair, A & N Islands-744104 before 31-12-2017.